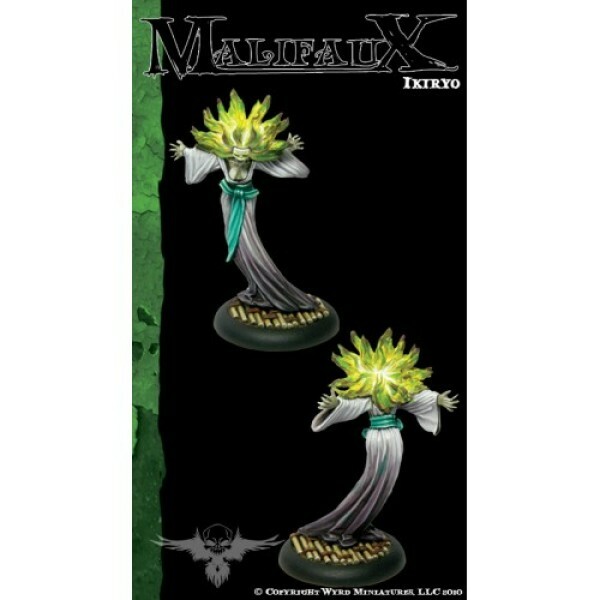 Resurrectionist Resurrectionists. 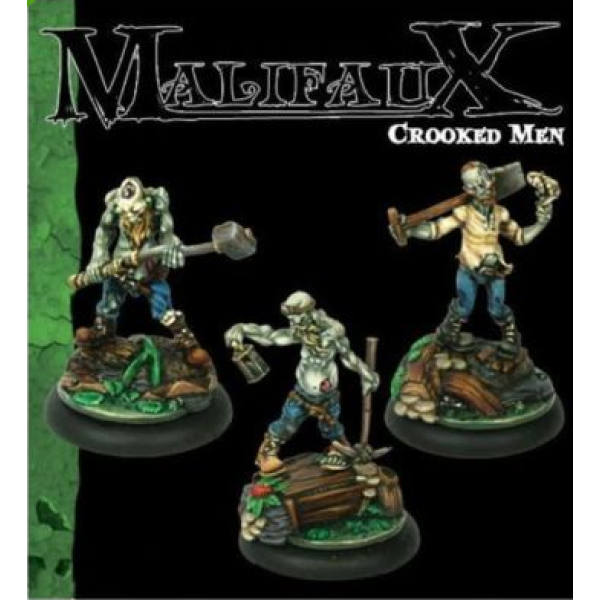 The name is a cruel joke, amusing only to the twisted minds of murderers and graverobbers. 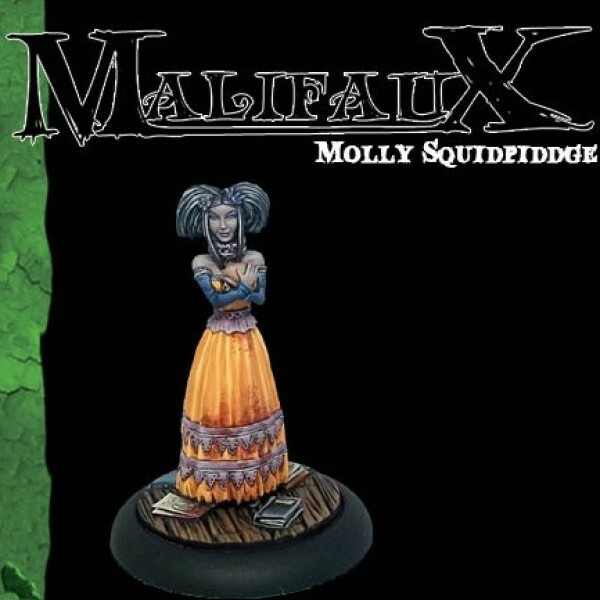 Resurrectionists reanimate the dead, but the trade of Resurrectionists results not in a body restored but a soulless puppet. 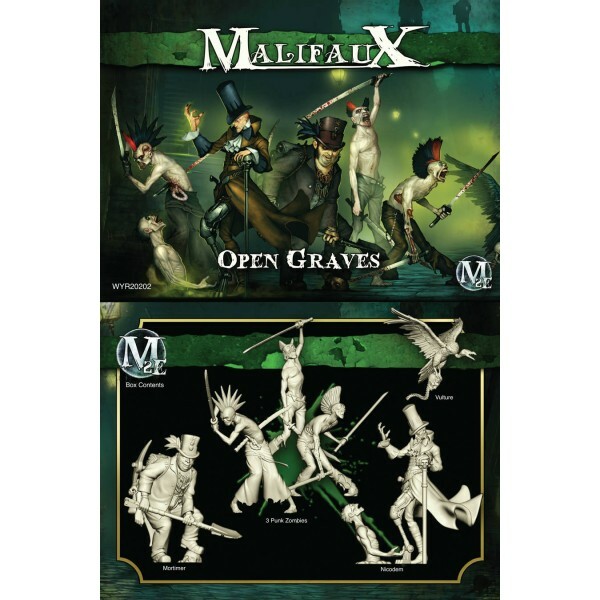 Their practices are particularly appalling to the citizens of Malifaux who already must contend with the occupational dangers of the mines and the nightmare spawn of Neverborn. 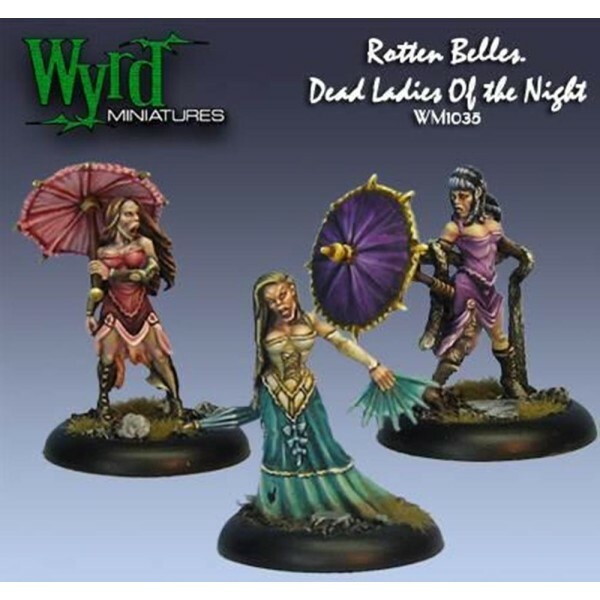 That some of the most terrible monsters this world knows are fellow men and women, former friends and family, is a grim realization. 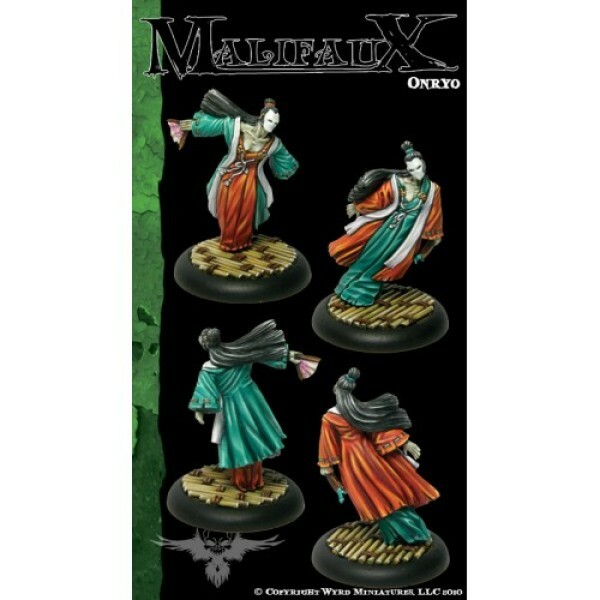 This Malifaux Resurrectionists The Hanged blister pack contains two (2) metal The Hanged miniatur.. 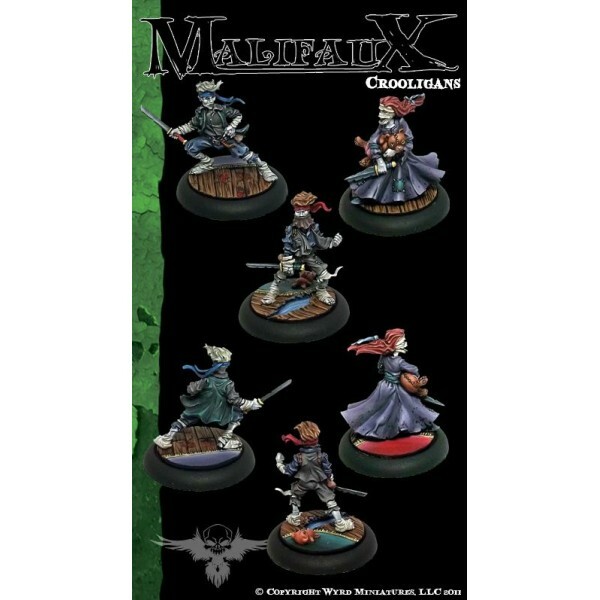 This Malifaux Resurrectionists Crooked Men blister pack contains three (3) metal Crooked Men mini.. 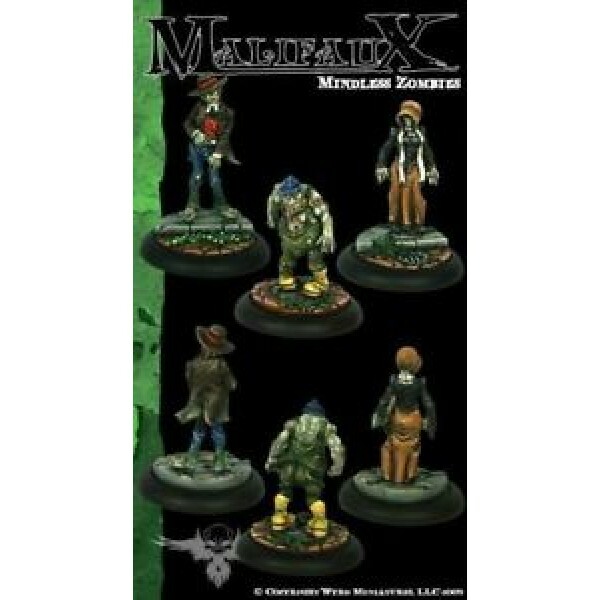 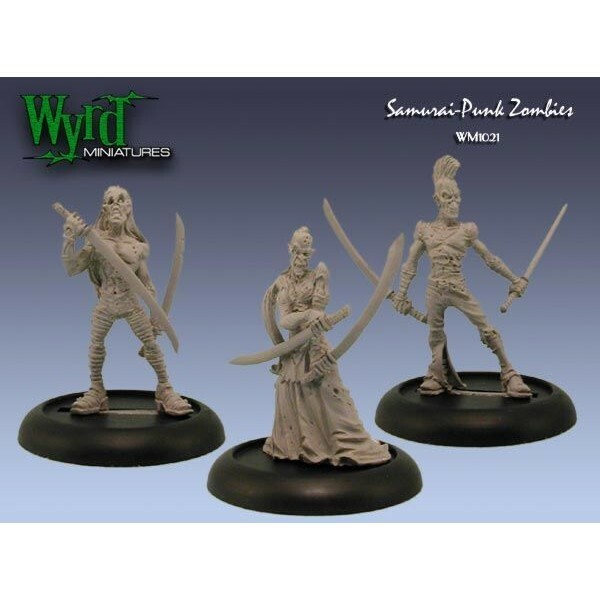 This Malifaux Resurrectionists Mindless Zombies blister pack contains three (3) metal Mindless Zo..
32mm 'heroic' scale high quality metal cast miniature. 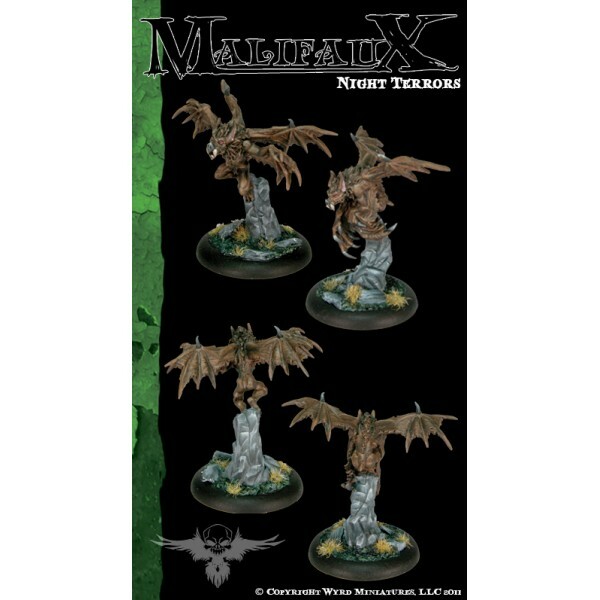 All miniatures supplied unpainted.&n..
32mm 'heroic' scale high quality metal cast miniatures. 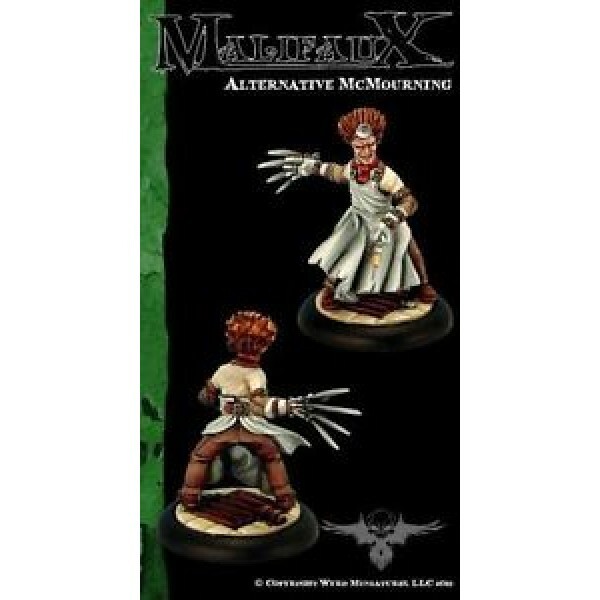 All miniatures supplied unpainted.&.. 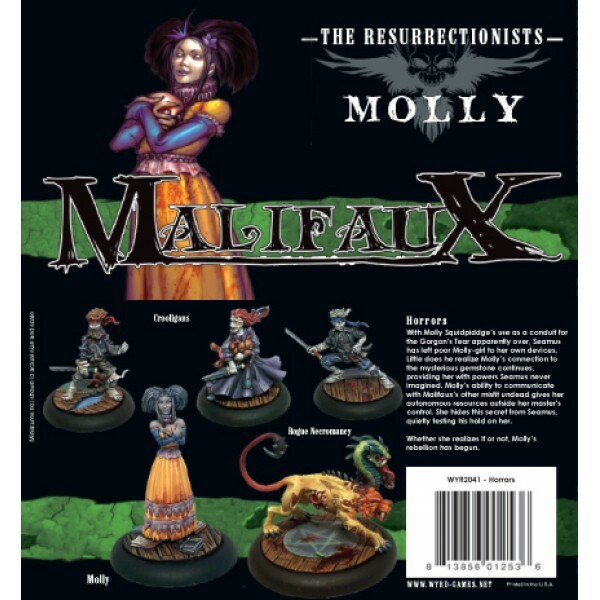 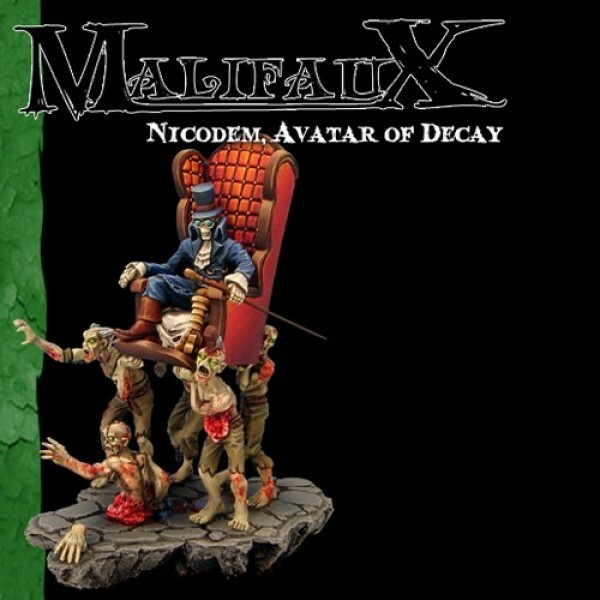 Product Description This Malifaux Resurrectionists Molly box set contains one (1) Mo..
Resurrectionist Box Set, containing six 32mm 'heroic' scale miniatures made of high quality plast..